Farm Bureau is a grassroots organization with action stemming from the county level. County Farm Bureau members expressed a need for a resource to help with local policy events, questions and concerns. 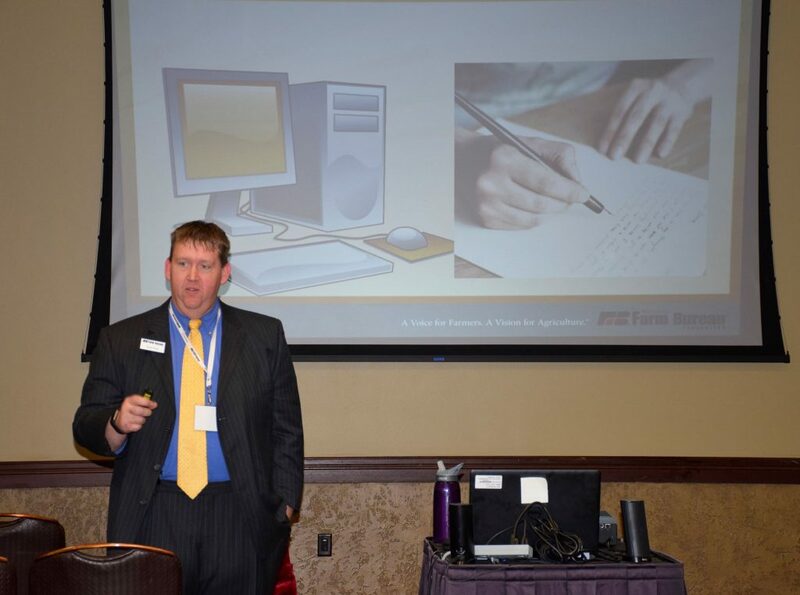 Wisconsin Farm Bureau created the Local Affairs program to assist with local issues. If you need guidance on a local issue, use the form below to contact the director of local affairs.